Food and recipe photography styles can be very broad so as part of the photography brief, examples and options are reviewed before finalising the style to be used on the day of the photo shoot. Some clients will prepare a quick mood board of the food image styles they like which acts as a visual brief for the photo shoot. 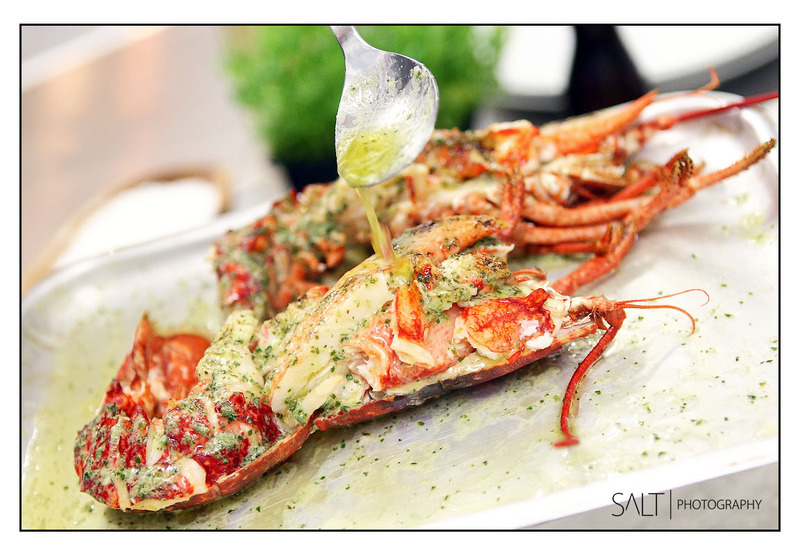 This seafood photo shoot brought together a set of images showing the cooking, plating and presentation of a number of seafood dishes. 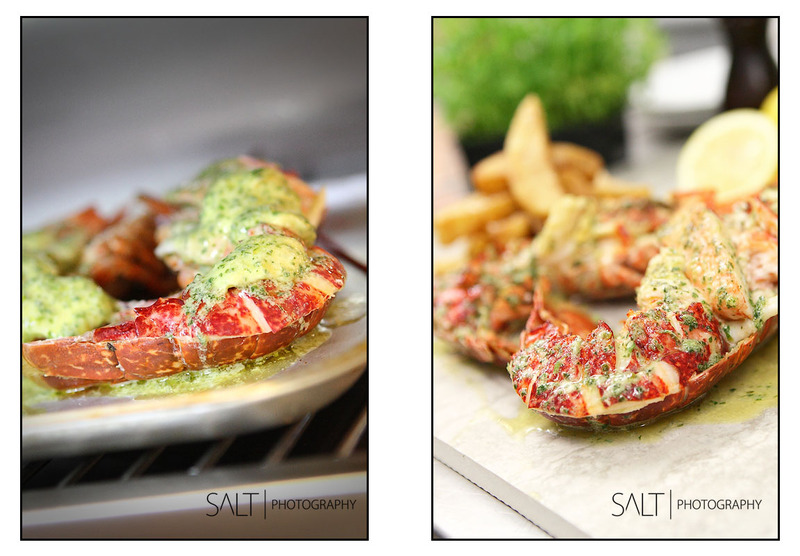 Images had to be natural in style and show details of the cooking and intricacy of the presentation. FOOD photography in Harrogate, Leeds, York, Wetherby, Ripon, Thirsk, Ilkley, Otley, Bradford, Skipton, across Yorkshire and the UK. All Rights Reserved. 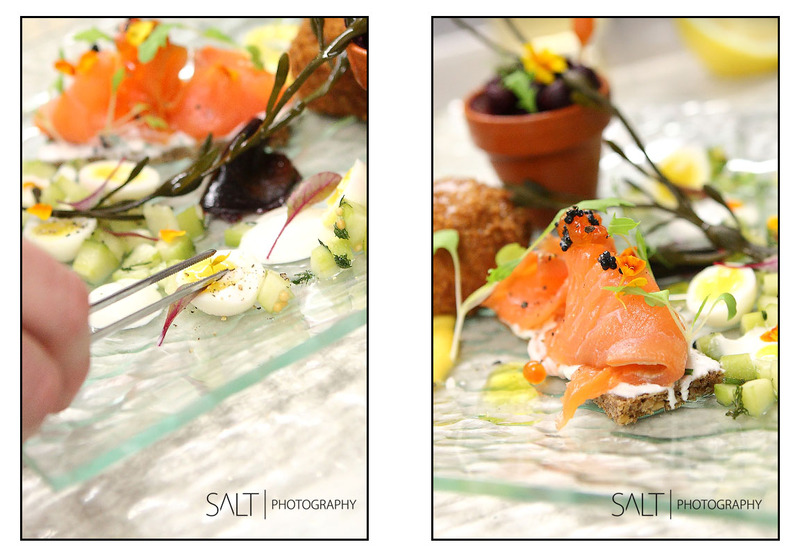 All Content & Images © Copyright 2019 Philip Taylor/ Salt Photography in Harrogate - Food Photography in Harrogate, Leeds, York, Ripon, Skipton and Bradford.